The Invest Local Book Blog. : Have you read this? Jon drove all the way from Prince Edward Island to come to my workshop on March 31. Over two and a half hours in the car. He enjoyed the workshop and wrote to me a few times with ideas afterwards. He also left the workshop with all four of my books. 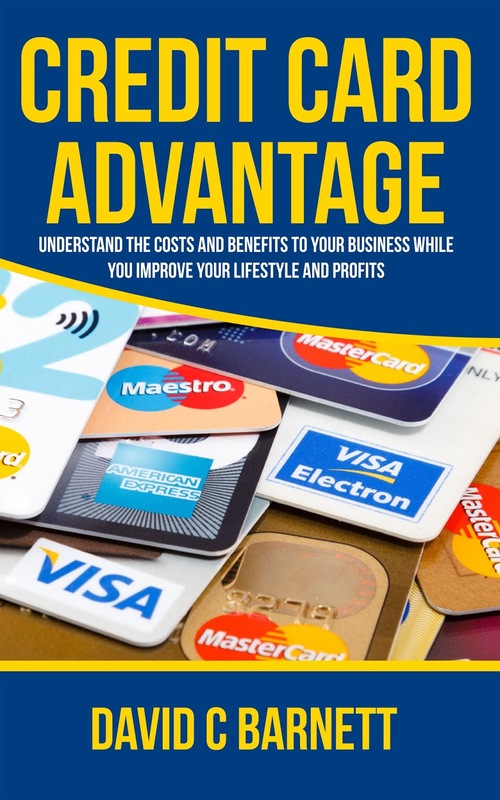 Invest Local, Credit Card Advantage, Franchise Warnings and How To Sell My Own Business. "You're one smart bugger mister man! I'm reading your books now, i'd never thought of credit card payment deferral like that, i drew out a time line and i figured out a way to make my dollar go further, i think i can build 1000 traps with $14,000 using deferral strategy instead of the 420 i normally would have been able to build with the $15,000 sitting in the account i set aside for traps. 238% increase in production? Its 2.38 times as many traps built with 1000 less dollars anyways lol"
Do I need to say anything else? Have you read it? Also available from Amazon.com, Amazon.ca in Softcover and Kindle. Summer Reading Special. All 4 of my print books delivered to you with FREE WORLDWIDE SHIPPING. Order here before it's done. TORONTO: I'll be in Toronto May 10 doing an evening workshop 'How to Buy a Successful Business This Year' Sign up and learn more.